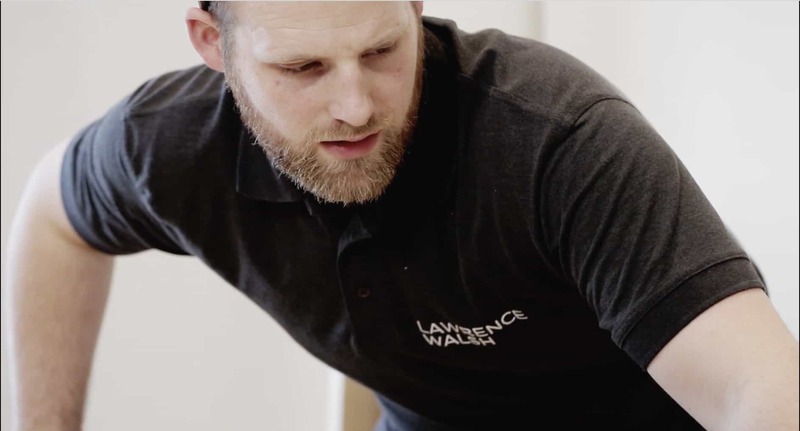 Lawrence Walsh are experts in modern and traditional furniture. 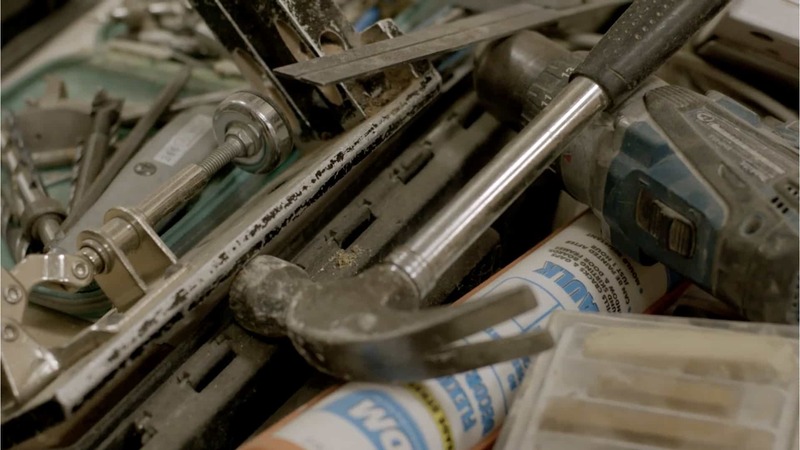 Each bespoke piece is built with the highest level of design and craftsmanship. 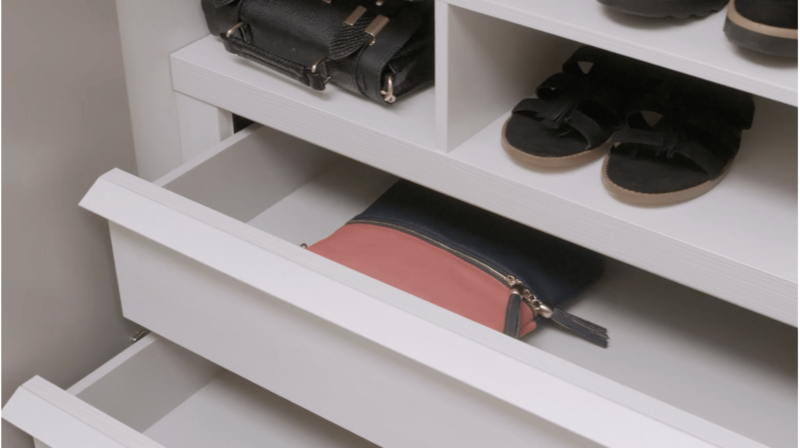 They asked Bear Jam to capture their end-to-end process to make sure their customers know the level of quality and care that goes into each project. 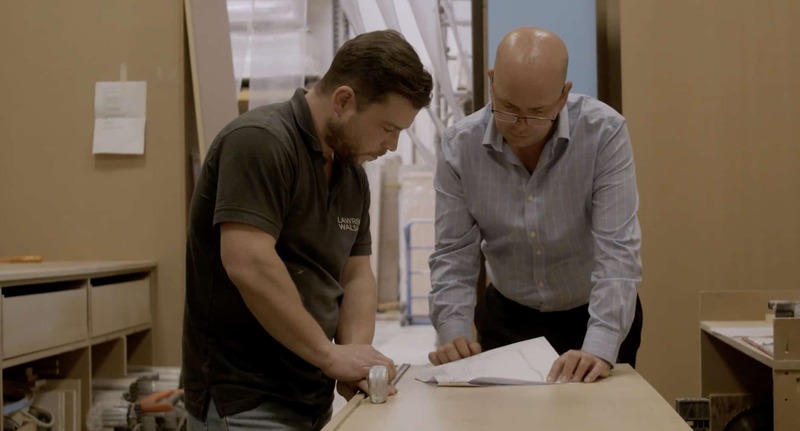 By filming close up shots of their beautiful furniture and talented team in action, we were able to create a video that showcased Lawrence Walsh at their best. 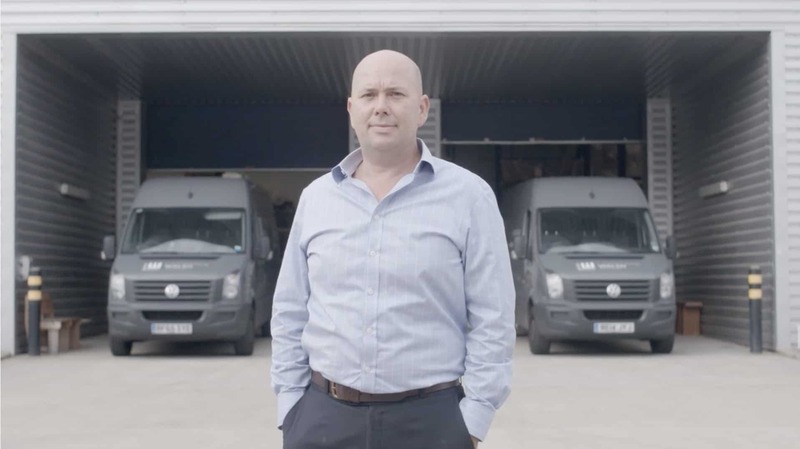 If you want to create a product video or tell a story about your brand, please get in touch.